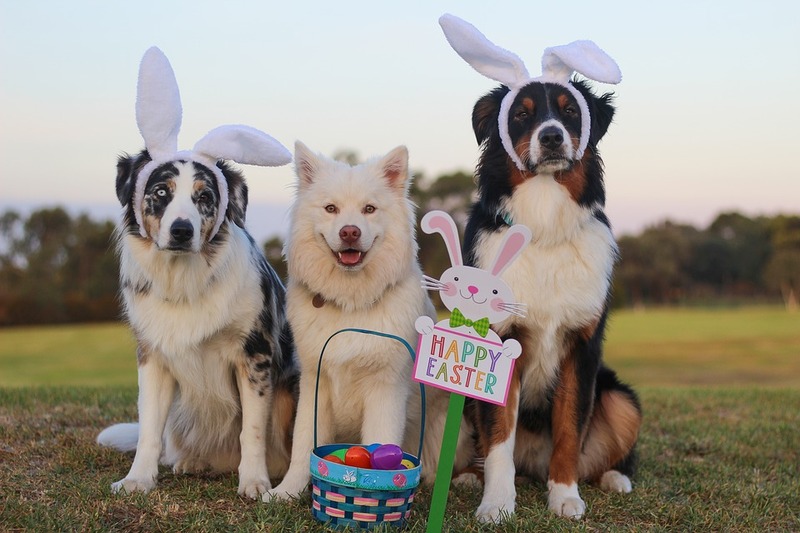 Chocolate is the most common toxicity seen over the Easter holidays. Chocolate, although not always fatal, poses significant risk to our furry friends and can we blame them for eating it when we know it tastes so good? Chocolate contains theobromine and caffeine, although in varying amounts depending on the product. Mild toxicity can present as diarrhoea, hyperactivity, vomiting, and pancreatitis. Severe toxicity can lead to heart arrhythmias and even seizures that can lead to death. Prevention is the easiest fix, so always make sure your chocolate products are out of reach of your pets and if ingestion does occur call your vet ASAP. diarrhoea, dehydration, extreme thirst, seizures and occasionally death. Unfortunately due to their highly toxic nature we recommend to avoid having lilies in any home with cats as the risk is so high. 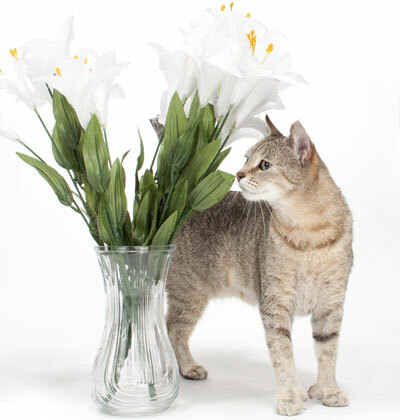 If you suspect your cat has come into contact with lilies call your vet ASAP. Onions, garlic, macadamia nuts, and grapes. These can cause a variety of signs including anaemia, gastrointestinal upset, abdominal pain, lethargy, weakness and incoordination, fever, and muscle tremors. Any rich or fatty foods can set off an episode of pancreatitis, which can lead to long term issues. Examples of these include fatty meat and bones. 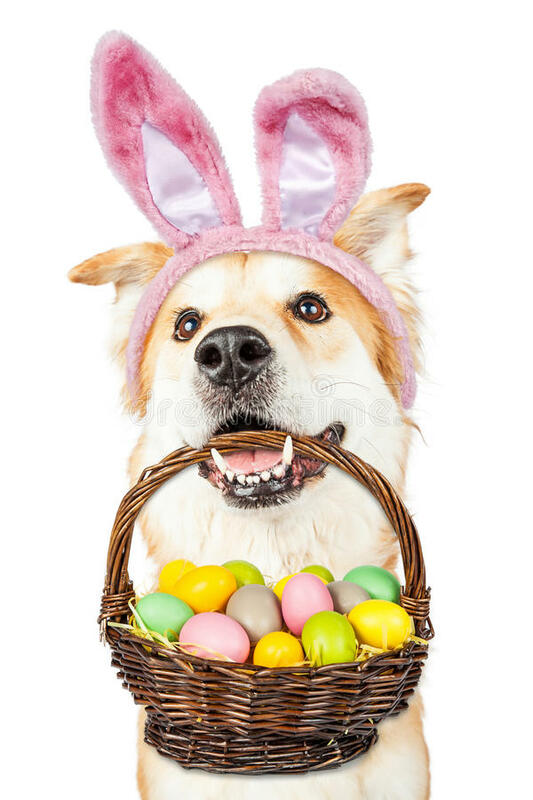 Raw eggs can present a risk of food poisoning if they are out of date or have been left in the sun during an Easter egg hunt. sugar dangerously low and causes liver failure. This combination leads to seizures and even death. 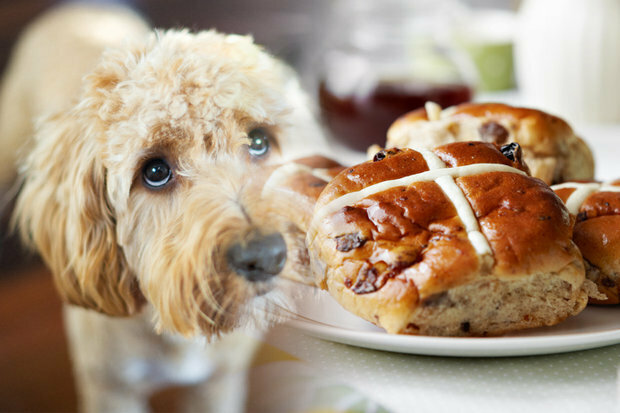 Hot cross buns contain raisins and sultanas which when ingested cause vomiting, abdominal pain, and kidney failure within a few hours and death if left untreated. Decorations are common this time of year but unfortunately for our curious furry friends they can also present risk. Although not toxic plastic toys, foil wrapping and plastic decoration can potentially block the gastrointestinal tract or even cause a linear foreign body which can saw through the intestines. If an obstruction does occur surgery may be required to remove it. 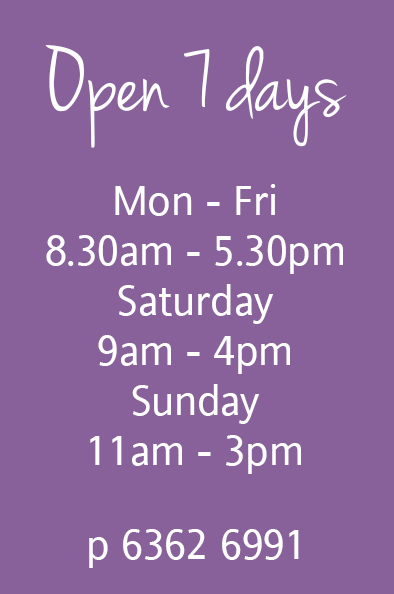 Signs you may see include lethargy, vomiting, dehydration, weakness, diarrhoea, weight loss, loss of appetite, pain, or bloating. Alcohol affects our furry friends the same way it does us, however to a much larger degree. This means that “alcohol poisoning” can occur much easier. Clinical signs can include lethargy, drooling, vomiting, gagging, disorientation, and difficulty walking. In some cases ingestion can lead to a rapid drop in temperature and blood sugar which can lead to seizures and even death. Make sure you keep any alcohol out of the reach of your pets.